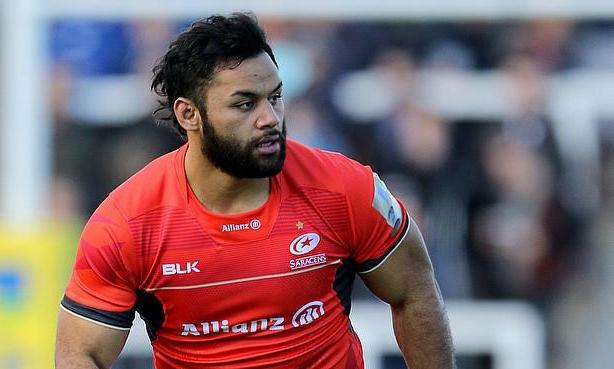 Saracens have received much needed boost ahead of the Aviva Premiership semi-finals clash against Wasps with England international Billy Vunipola declared fit. The 25-year-old's career has been marred by injuries and he recently recovered from a broken arm and returned to action for the game against London Irish but was once again sidelined with a hamstring strain during training earlier this month. Vunipola will now line-up on Saturday against his England team-mate Nathan Hughes, who will don the number eight role for Wasps. Meanwhile, Jackson Wray will make his 200th appearance for Saracens and George Kruis takes his position at lock. Alex Lozowski is named at 13 while Chris Wyles replaces Liam Williams on the wing after the latter sustained a shoulder injury.